to develop her own gifts and talents. 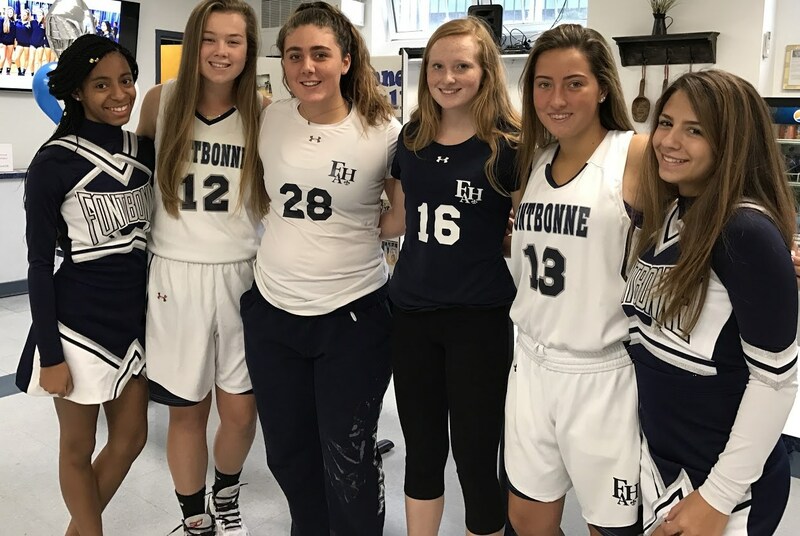 The study concluded that all-girls’ schools, whether independent or Catholic-affiliated, produce graduates who enter college more academically and politically engaged than women from similar backgrounds who attended coeducational private schools. Girls’ high schools also produce alumnae who possess more confidence in their mathematical and computer skills, and are more likely to desire careers in engineering. 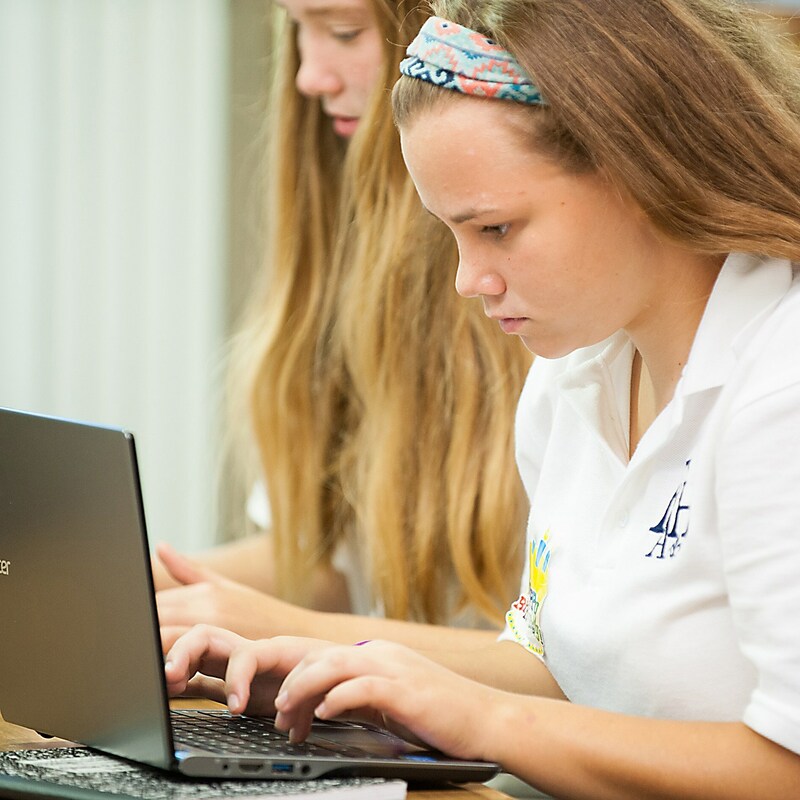 Additional benefits are found specifically within the Catholic school sector, where attendance at an all-girls’ high school enhances students’ scientific orientation, predicts higher SAT scores, and promotes an orientation towards college that is more educationally-motivated and less economically motivated than among female graduates of Catholic coeducational schools.